Greg Beitchman has been named vice president, content sales and partnerships for CNN International, as part a restructure of its commercial management team. 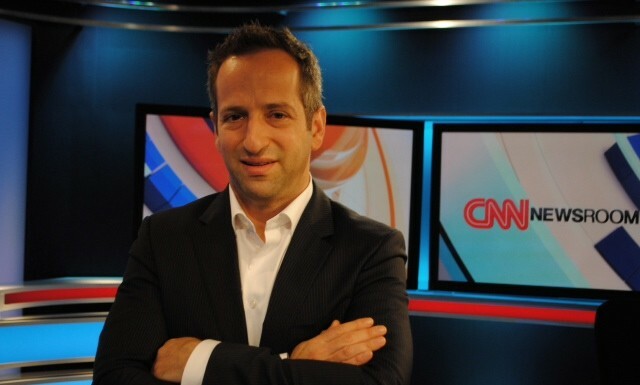 Beitchman joins CNN International from Reuters, where he was global head of multimedia content. At CNN, he will be responsible for overseeing the network’s content sales business internationally, with a focus on its broadcast and digital assets. “The world’s news consumption habits are evolving and our business is evolving with that,” said Rani Raad, chief commercial officer of CNNI. The appointment is Raad’s latest step in restructuring CNN’s international commercial business units since he was made chief commercial officer in February 2013. He assumed the position when parent company Turner International made the decision to align all of CNN’s international commercial activity into a single operation. "Increasing inventory or revenue by propagating shorter ad formats is not the solution. It is in fact a self-fulfilling prophecy t..